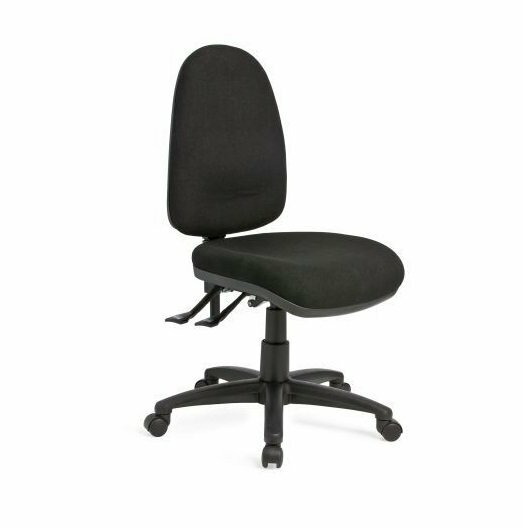 A basic runabout chair packed with features! The Alpha Logic is flat packed and delivered boxed for quick delivery. Choose from basic 2 lever or more ergonomic 3 lever models with the option of adjustable arms. BOXED ITEM: Alpha Logic Chairs are Quick and are delivered boxed, flat Packed. FLAT PACKED ITEM: Alpha Logic Chairs require simple assembly, instructions provided. 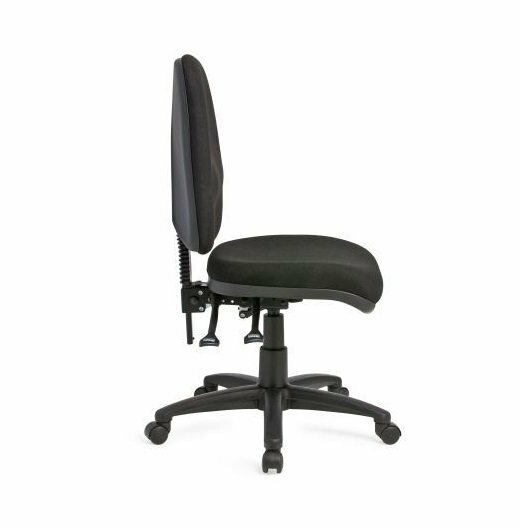 Affordable entry-level, swivel chair, Level 6 certified by Furntech AFRDI.